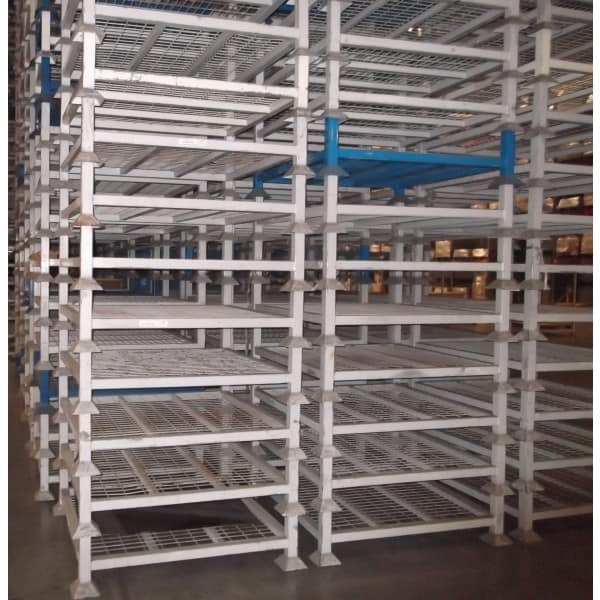 Used Stack Racks has been added to your Quote. We are here to help you advice on how you can use. Subscribe newsletter and get latest updates. 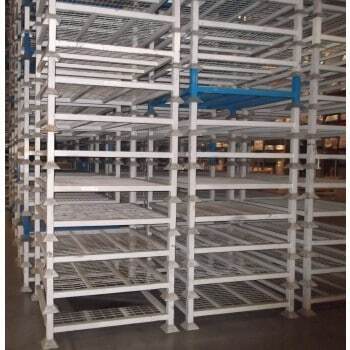 © 2012 - 2019 Atlanta Palletrack. All Rights Reserved..